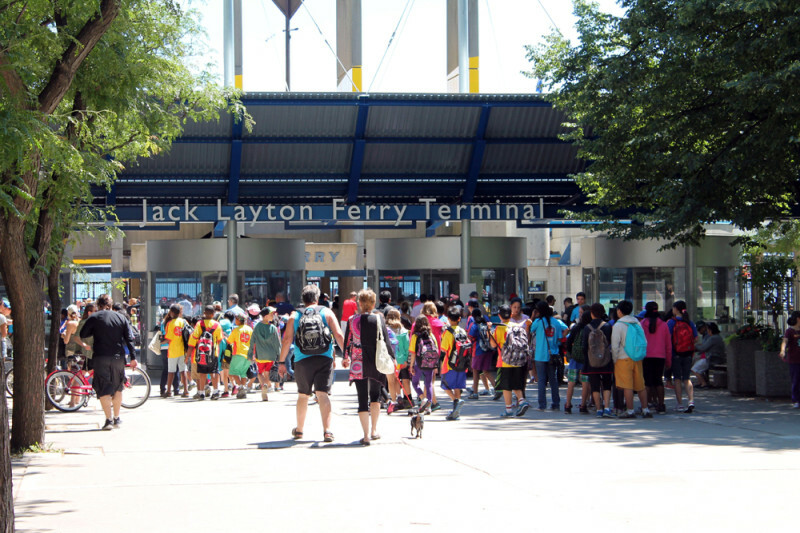 The Toronto Island Ferry Terminal was recently renamed in honour of the late Jack Layton. 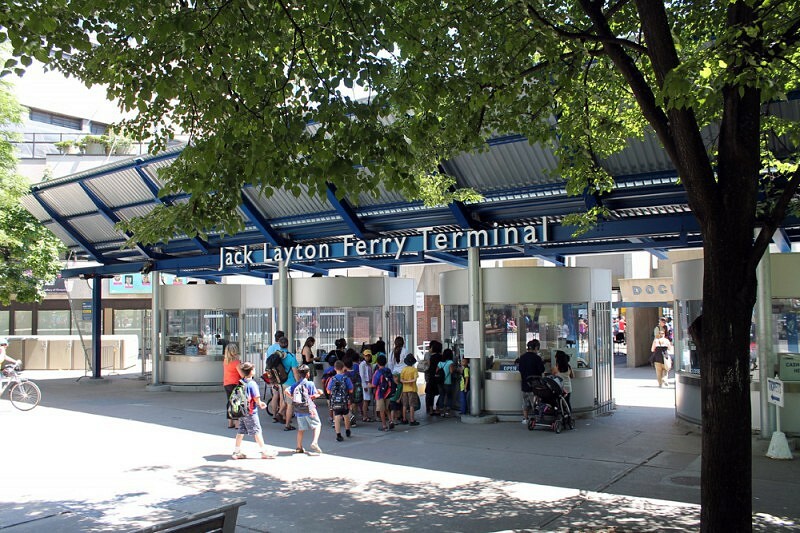 As part of needed modernization to the facilities, the City of Toronto also built a new ticket pavilion. It needed a sign. 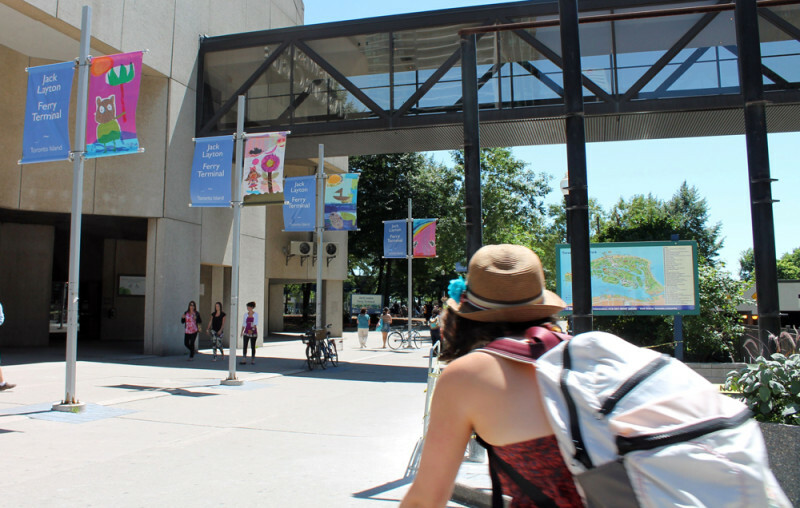 ERA was invited to propose signage options that would lend a friendly tone to the park, and one that echoed the family-oriented activities of the Toronto Islands. We designed a simple channel letter sign that glows with soft white light, and we proposed to calm some of the existing signage and colour scheme of the Pavilion. 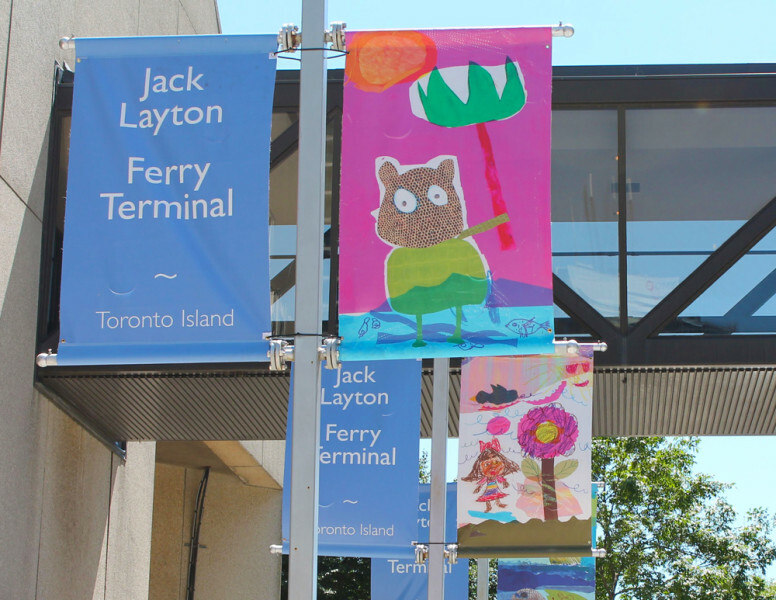 We also proposed and helped design new banners to decorate Harbour Square Park with the colourful drawings of a number of local schoolchildren.